Atem meets Alexander the Great. 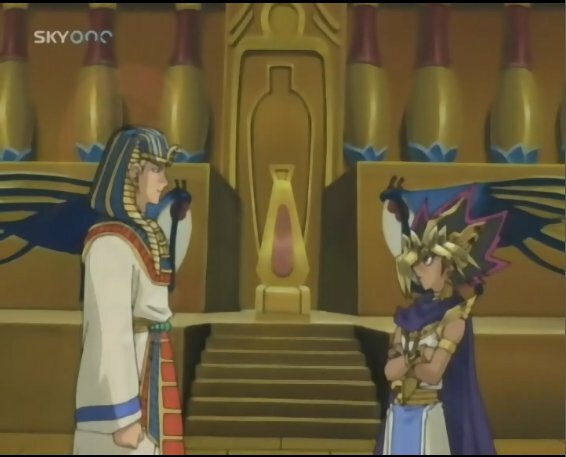 Atem and Alexander the Great meet. Wallpaper and background images in the Yu-Gi-Oh club tagged: yu-gi-oh anime atem capsule monsters.